$8.99 Folgers Coffee 22.6-33.9 oz. 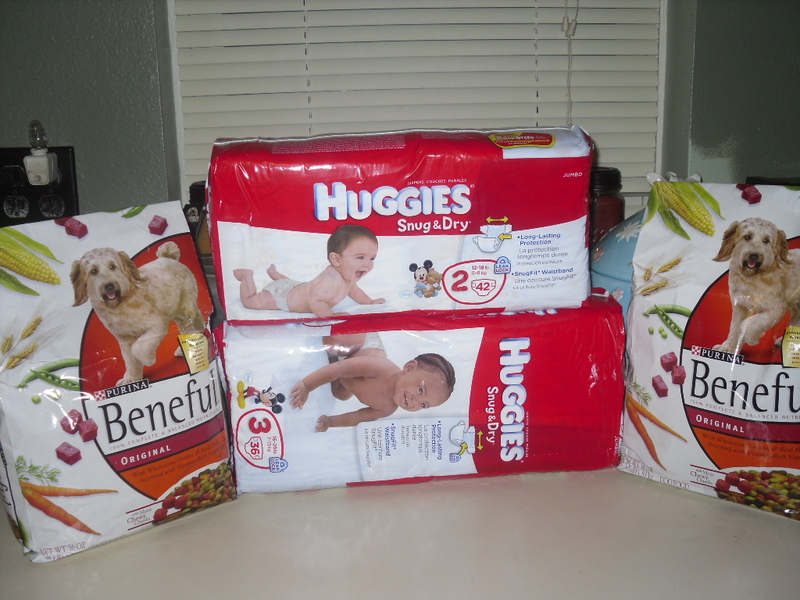 $0.99 Kleenex Tissue 24, 70m or 100 ct.
4/$5.00 Progresso Soup 18.5-19 oz. $2.99 Pepsi Next 12 pk. 3/$5.00 Kellogg’s Pop-Tarts 8 pk. $0.89 Ajax Dish Liquid 16 oz. 2/$5.00 Peanut Butter 18 oz. $5.00 100% Pure Honey 32 oz. $4.99 Luster White Toothpaste 2.6- 8 oz. $4.99 Sensodyne Toothpaste 4 oz. $10.00 in Register Rewards at checkout wyb $30 or more of participating Gillette or Secret products below. Good on your NEXT in-store purchase. There is also a $15.00 rebate at www.pgbestinbeauty.com. Get it by mail wyb $50 across Venus, Olay, Secret, CoverGirl, Clairol, Herbal Essences, Aussie, Head & Shoulders, Pantene, Safeguard, Ivory, Crest 3D White, Always, and/or Tampax. The offer is valid from 2/15/12 to 4/28/12. Rebate form must be postmarked by 6/1/12. See form for additional information. $22.99 Olay Smooth Finish Facial Hair Removal Duo Kit or Select Regenerist Skin Care 1.7 oz. $1.99 Walgreens Baby Wipes 64 or 78 pk. $17.99 Claritin Tablets 30+10 ct. 24 hr. $17.99 Advil Tablets 300 ct.
$2.00 Quaker Chewy Granola Bars 8 ct.
$7.99 Dunkin’ Donuts Coffee 11-12 oz. $2.50 Cheez-It Crackers 13.7 oz. $2.69 Ocean Spray 64 oz. $14.99 Gain or Cheer 150 oz. $1/1 Gain Detergent or Fabric Enhancer 2/24/12 P&G Mailer, Have You Tried This Yet? $1/1 Cascade ActionPacs 2/24/12 P&G Mailer , Have You Tried This Yet? $2.29 Milk-Bone Dog Treats 24 oz. $2.49 Crest Toothpaste 4.2-8.2 oz. 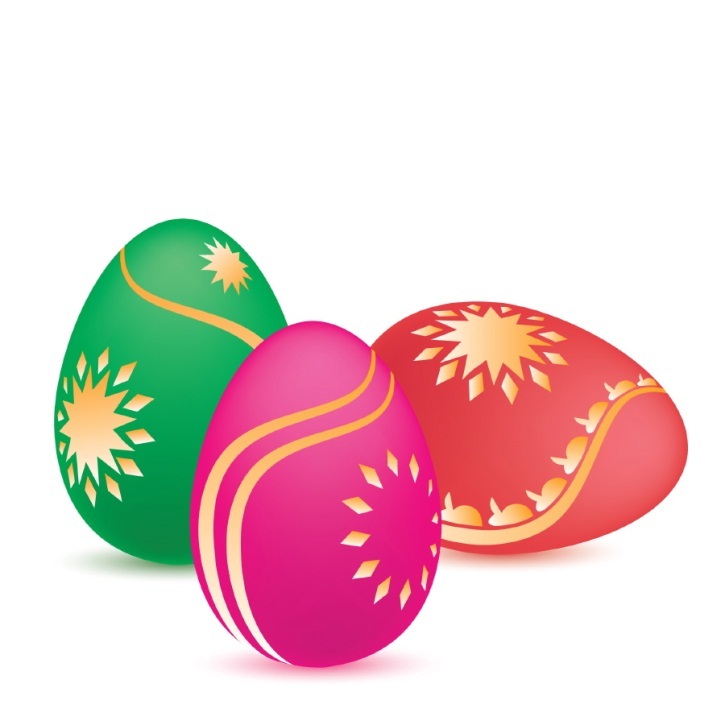 $1.00 Marshmallow Peeps 5 ct.
$0.50 Plastic Easter Eggs – 10 ct.
$2.98 Milo’s Kitchen Chicken Griller Dog Treats 3.3 oz. $3.48 Reynolds Wrap Bonus Sized Foil 85 sq. ft.
$2.98 Dannon Frusion Smoothies, 4 pk. $0.98 Vlasic Dill Relish, 10 oz. $1.98 Smuckers Jelly 12 oz. $1.97 Schick Disposable Razors 12 ct.
Easter is April 8th, so stop in and get some of those great sales. $8.99 Dove Bar Soap 8-pk. $5.49 Dove Body Wash 18 or 24 oz. $4.99 Dove Shampoo or Conditioner 25.4 oz. $3.79 Dove Deodorant 2.6-3 oz. $5.49 Vaseline Total Moisture Lotion 20.3 oz. $4.49 VitaFusion Gummy Multivitamins 70 ct.
$3.49 Reynold’s Wrap Aluminum Foil 85 sq. ft.
$13.99 Similac Advance 12.4 oz. or Enfamil Premium 12.5 oz. $1.25 Heinz Homestyle Gravy 12oz. $1.00 – Vitaminwater 20 oz. $6.00 – Market Pantry Frozen Chicken Wings 1.75 lb. $8.00 – Dunkin Donuts Coffee 11-12 oz. $3.00 – Simply Juice 59 oz. $1.00 Oscar Mayer Lunchables 4.15 oz. to 4.5 oz. STACK: $.75/1 Orbit Gum 3 pk. $1.00 – West Ones Antibacterial Hand Wipes 20 ct.
$25.00 Beneful Dog Food 31.1 lb. $18.00 Purina One Dog Food 18 lb. Can you believe it’s already March. Not that I mind at all, it’s just that it seems like time is going by so fast. Yesterday was such a beautiful day. Warm and sunny. I even had the doors and windows opened up to get some fresh air into the house. So between being sick and stripping the banisters I really haven’t had time to look through my coupons. It’s been a couple of weeks, so I decided I better get back in the swing of things and get my coupons in order. It took awhile but I finally finished up this morning. So I’ve decided that I should go to Eau Claire just because I had some coupons that were about to expire and I really wanted to pick up these things. I also had to stop and get gas, and go to a couple of towns and drop off Avon Books so by the time I got to Eau Claire it was around 4 p.m. Two stops, is all I had. Target and Wal-Mart. Two 1/2 hours shouldn’t be too bad to get things done especially since I had my list and coupons in order and ready to go. But I’m not normal. I have items to get on my list but I also am searching for other deals that I can post. So first stop Target. Took a little longer than I expected, so I knew that by the time I got to Wal-Mart, I would have to make a mad dash because I wanted to be home by 7 pm. Well, I was 10 minutes late but I didn’t do to bad. 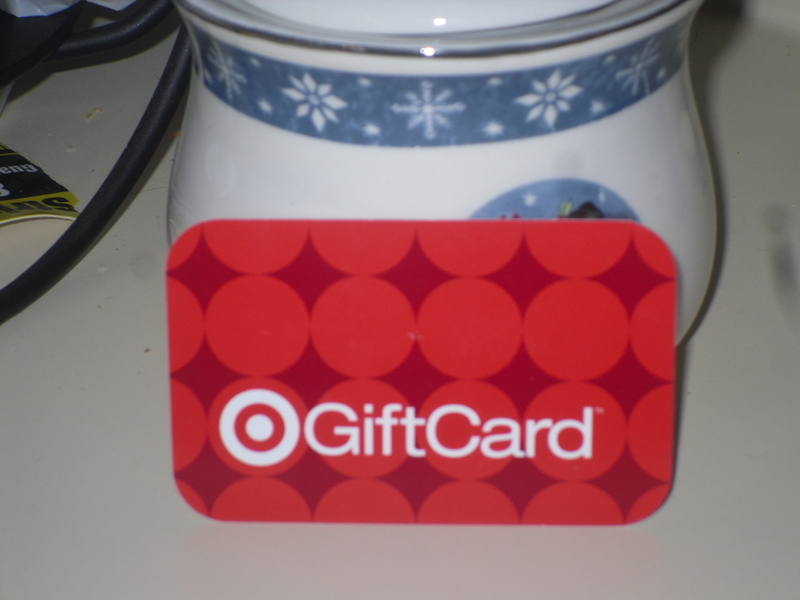 I was especially happy with my savings from Target – not so much at Wal-Mart. But savings is savings. Take a look. Had to take a couple of pictures since everything didn’t fit in one picture. $2.00 Kellogg’s Eggo Homestyle Waffles 10-ct.
$0.90 SoBe Lifewater or Tea 20 oz. 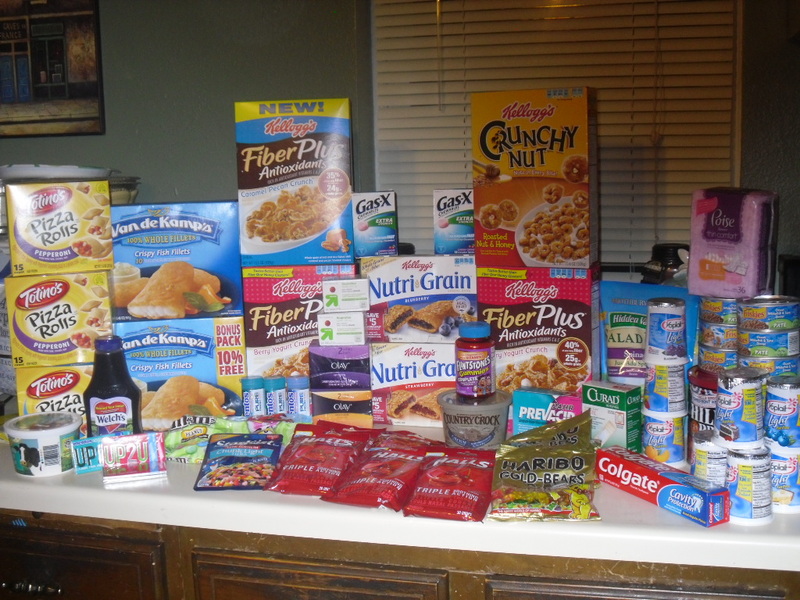 $1.69 Market Pantry Fruit Snacks 6-10 ct.
5/$10.00 Hot or Lean Pockets 2-ct.
$13.99 Arm & Hammer Cat Litter 18 or 40 lb. or Friskies Wet Cat Food 32-ct.
$1/1 Pedigree Dog Food at www.pedigree.com on 8/8 + lb. $1.94 Up & Up Cotton Swabs 600 ct.